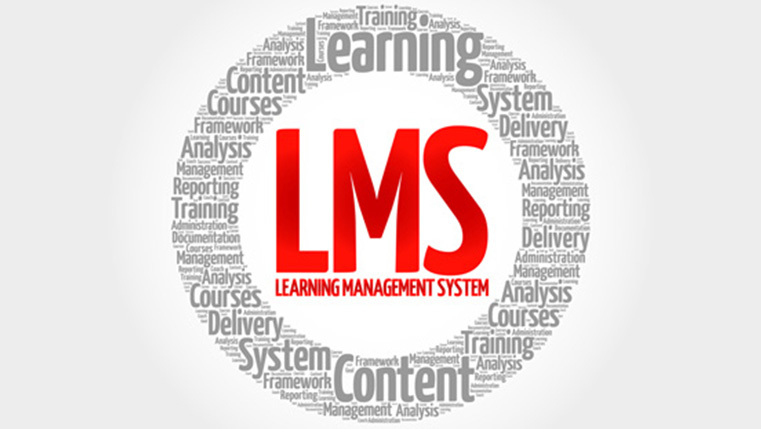 Are your learners showing little interest in using your LMS? Are your course completion rates falling drastically? Many organizations face a similar problem. 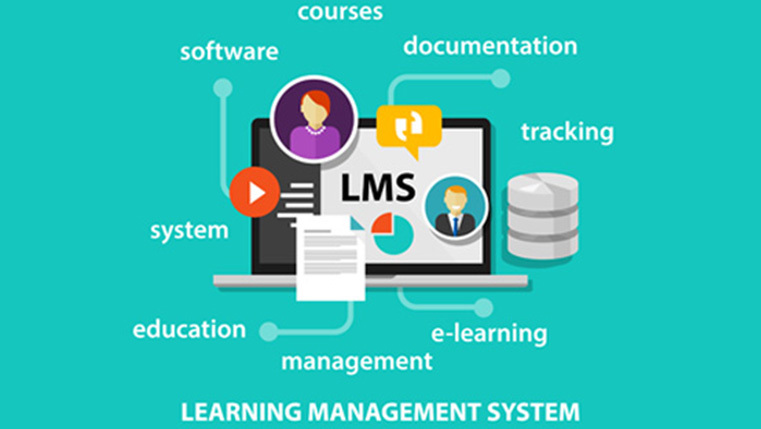 How can an LMS be used to administer courses successfully? What does it take to ensure learners complete the lessons delivered through a learning management platform? Our infographic shares 6 exciting ways to do this.